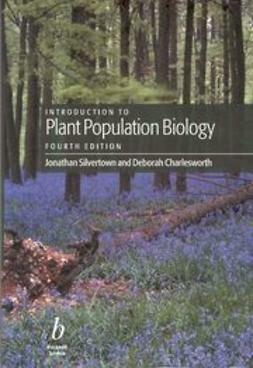 This completely revised, fourth edition of Introduction to Plant Population Biology continues the approach taken by its highly successful predecessors. 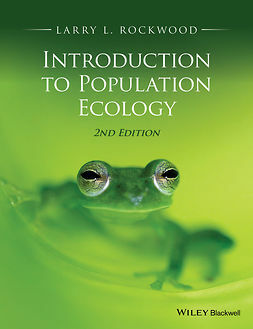 Ecological and genetic principles are introduced and theory is made accessible by clear, accurate exposition with plentiful examples. Models and theoretical arguments are developed gradually, requiring a minimum of mathematics. 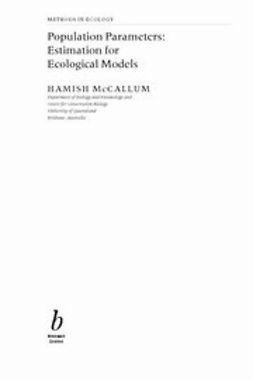 The book emphasizes the particular characteristics of plants that affect their population biology, and evolutionary questions that are particularly relevant for plants. Wherever appropriate, it is shown how ecology and genetics interact, presenting a rounded picture of the population biology of plants. 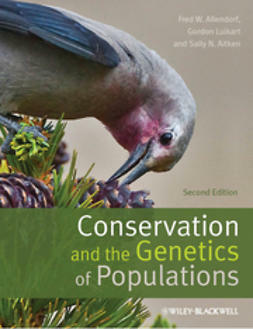 Topics covered include variation and its inheritance, genetic markers including molecular markers, plant breeding systems, ecological genetics, intraspecific interactions, population dynamics, regional dynamics and metapopulations, competition and coexistence, and the evolution of breeding systems and life history. 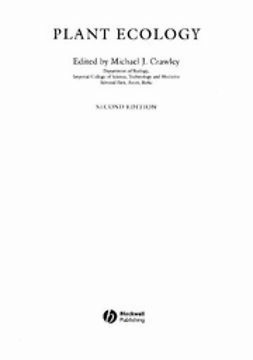 An extensive bibliography provides access to the recent literature that will be invaluable to students and academics alike. Effective integration of plant population ecology, population genetics and evolutionary biology. 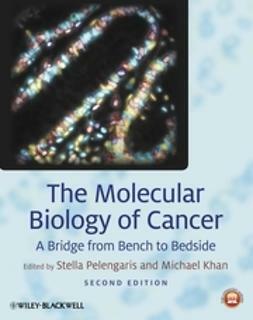 The new edition is thoroughly revised and now includes molecular techniques. 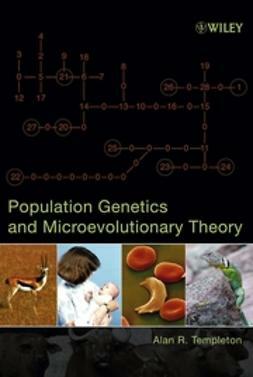 The genetics chapters have been completely rewritten by a new co-author, Deborah Charlesworth.